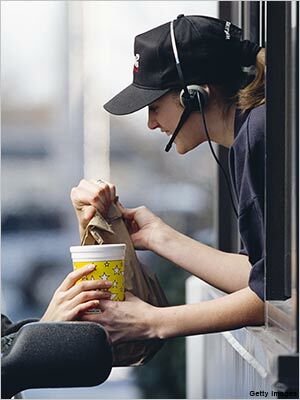 We provide the latest in drive-thru technology which allows your business to be efficient and accurate. Our wireless systems use full-duplex communication to achieve natural conversation between customer and order-taker. With digital noise reduction technology, the customer is heard clearly, insuring order accuracy and superior service. Our systems are reliable and are built to withstand the rigors of the QSR market. They are exactly what you need to keep your drive-thru in the fast lane at an affordable price for your business. ​The innovative solutions of U.S. Communications on-hold marketing provide compelling and targeted messages to a captive and interested audience... your callers. Our list of clients, from small businesses to Fortune 500 companies, understand the importance of the right kind of advertising. It takes more than a clever idea to make a marketing campaign successful. You must present the message in a way that reaches your target audience and accomplishes sales goals. We help create a working environment that promotes a fun atmosphere that is aesthetically pleasing to both your employees and your customers. Enjoy 24 hours of commercial free music with crystal clear, digital quality sound. Choose from a variety of music genre from classic rock, gospel, and country to blues, jazz, and pop. We also install sound systems that lead the industry in sound technology. Supplement your advanced drive-thru technology with quality drive-thru windows to ensure quick and easy exchange between employee and customer. 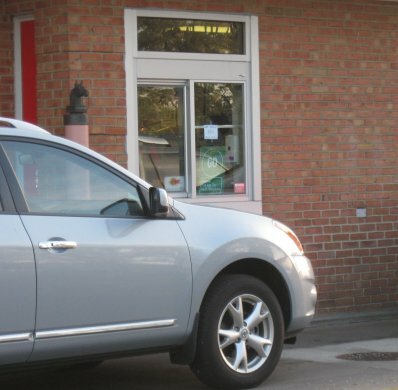 We service and install QuikServ and Ready Access Windows to give your business the optimal efficiency in the drive-thru.